The GST commissionerate Hyderabad has sent a press note to the media stating that Mahesh Babu did not pay the tax of 18.5 lakh rupees during the year 2007-08. 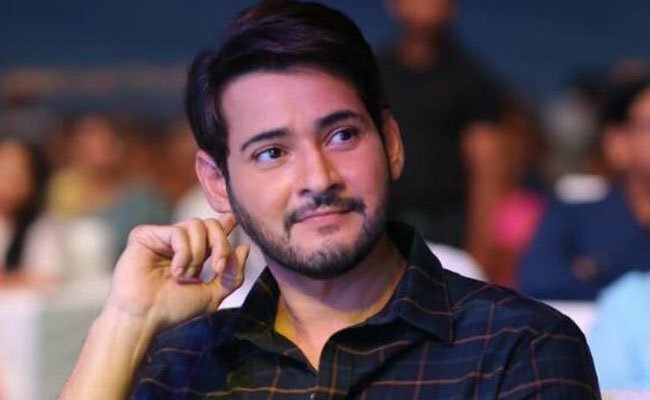 But, the legal team of Mahesh Babu issued a press release stating the facts that there was no tax payable during the year that the commissionerate mentioned. “The GST Commissionerate Hyderabad has attached the bank accounts for a disputed tax demand of Rs 18.5 lakhs claiming Rs 73.5 lakhs towards Tax interest and the penalty for brand ambassador services rendered in FY 2007-08 which was not taxable service. The brand ambassador services were brought in the statute by insertion of section 65(105)(zzzq) with effect from 1-7-2010. The GST Commissionerate Hyderabad has carried out the attachment without notice when several judicial pronouncements on this issue are in favor of the taxpayer and more so when the dispute is pending before the High Court. Mr. Mahesh Babu is a law-abiding citizen complying with all fiscal legislation and has no undisputed tax payable.” revealed the official legal team of G Mahesh Babu.